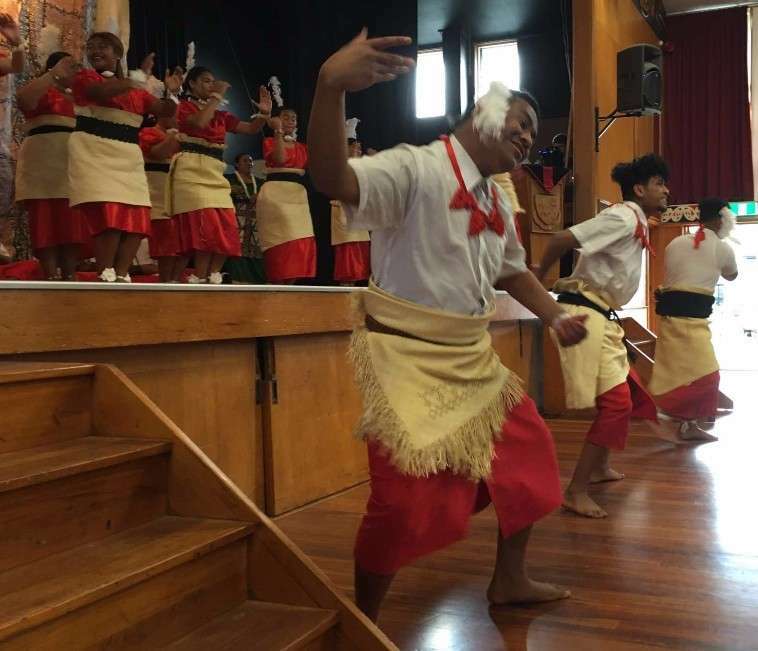 This year Gisborne Boys' High School has started a Pasifika group. 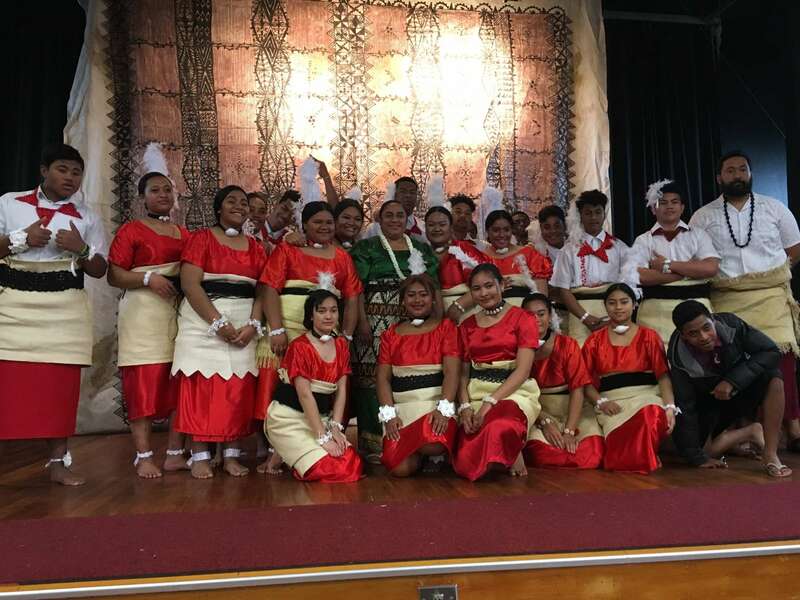 The purpose of the group is to build Pacific pride and use this platform to introduce cultural performance standards for NCEA qualifications. 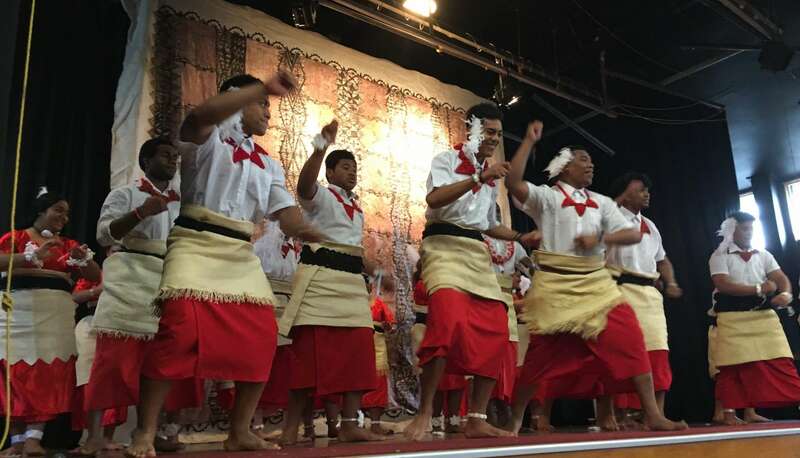 The first official performance was a celebration of Tongan Language Week (3rd September to 9th September). The students performed a song and two dances during a Friday assembly. 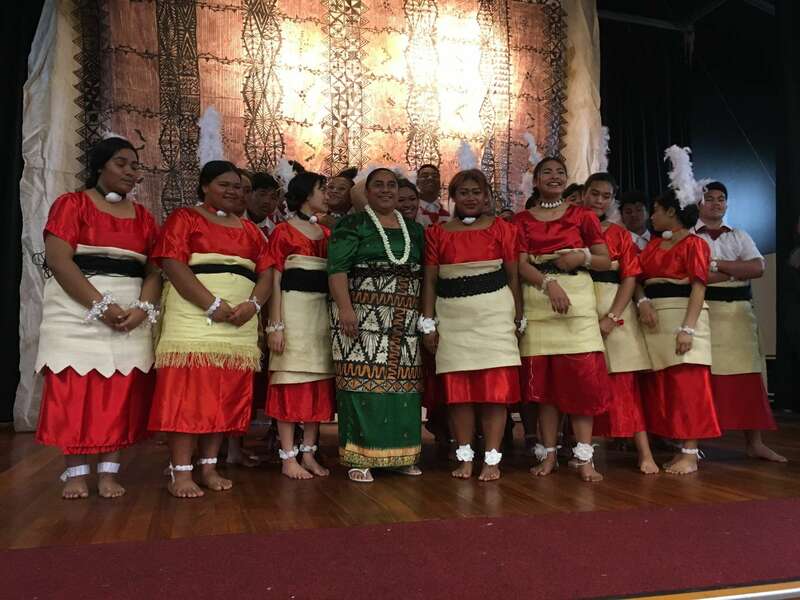 The group was tutored by Mrs Maata Heimatoto and supported by Mr Palu Tonga. The Tongan Wesleyan Church in Te Hapara also assisted by opening their doors to hold extra practices. 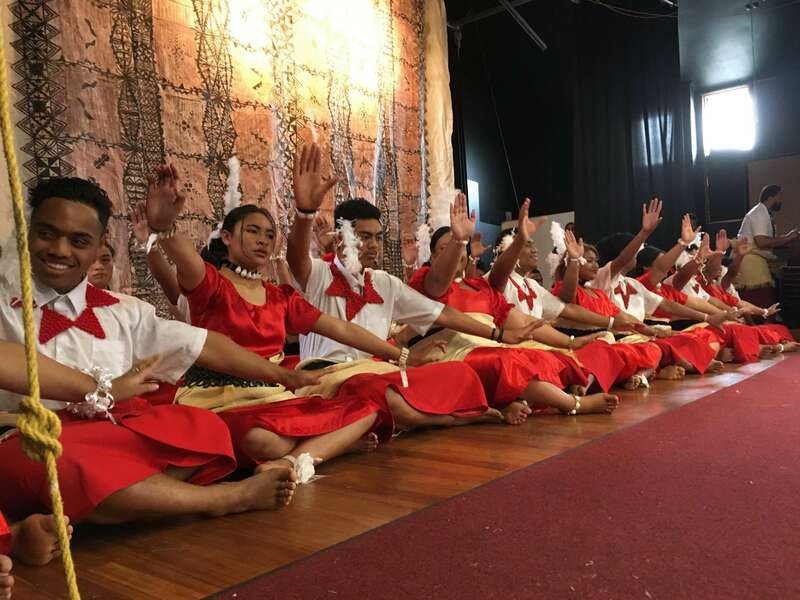 The school will continue to connect with our growing Pacific community to build relationships for the education of our young people. Kia ora koutou te whānau o te kura Warm greetings to all our whānau and friends of the school. It is once again my pleasure to contribute to our Term 2 school newsletter- Te Panui Kura. Last term I shared the idea that it is the ‘people’ that make our school such a unique and successful place. In Term 2 we built on this idea and made the statement that GBHS is not a place, it is a people. We combined this thought with our value for the term - honesty. This meant we needed to be honest about who we are.